Cool Pools is dedicated to providing you and your family with a pool you can enjoy recreationally or just to lounge around in, but we also want you to be safe. Pools, like any body of water, can also pose a hazard. After making the decision to install you very own fiberglass pool, we will make sure that all safety requirements have been met and would love to discuss additional safety devices that are currently on the market with you. Again, these are only a few tips to remember. 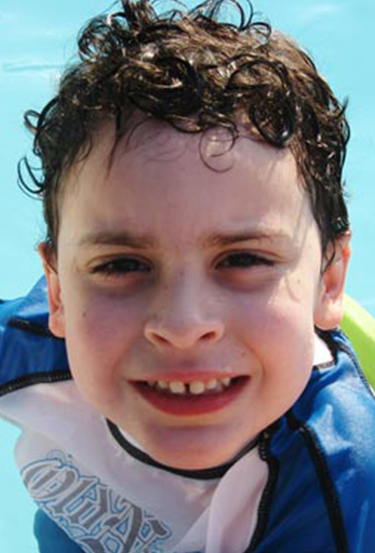 Cool Pools recommends you review all the US safety guidelines which can be found at www.poolsafely.gov.